The advanced Nor145 is Norsonic’s top range sound level meter. Easy to use thanks to its large color touchscreen and intuitive menus. It shares the same user interface as Nor150 but hosted in a smaller and lighter enclosure. 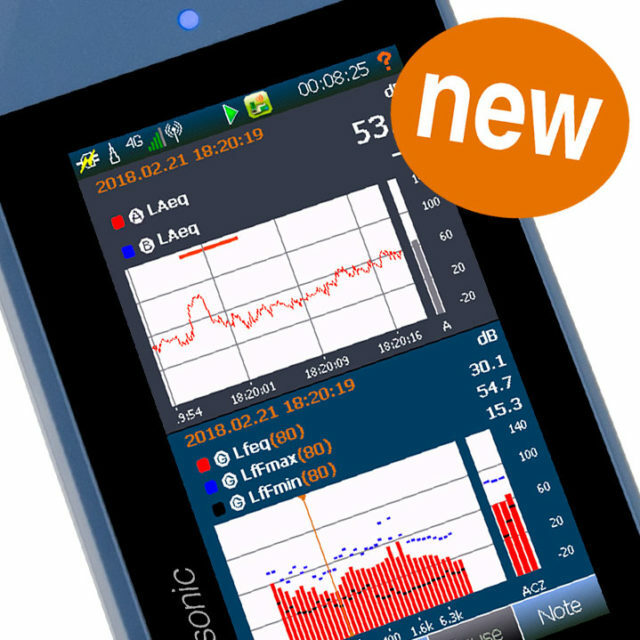 Norsonic innovates sound level meters by using a 4.3” large true color touchscreen, to serve you user-friendliness that we know from our smartphones. Further features of the Nor145 is a 3G/4G LTE modem, GPS, an internal web server for remote instrument control on any device (smartphone, pad or PC), and an advanced voice and text note editor. Even photos and voice notes that you make on your phone will seamless be transferred and integrated with markers to your noise data, by installing the NorRemote app (android store).